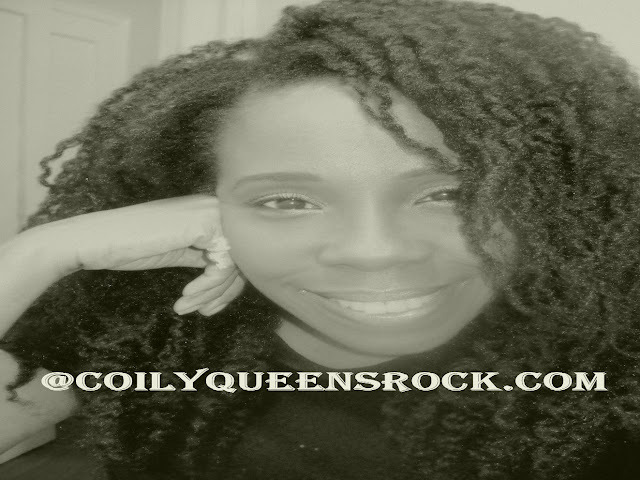 CoilyQueens™ : Reach optimum hair growth each month, with hair vitamins! 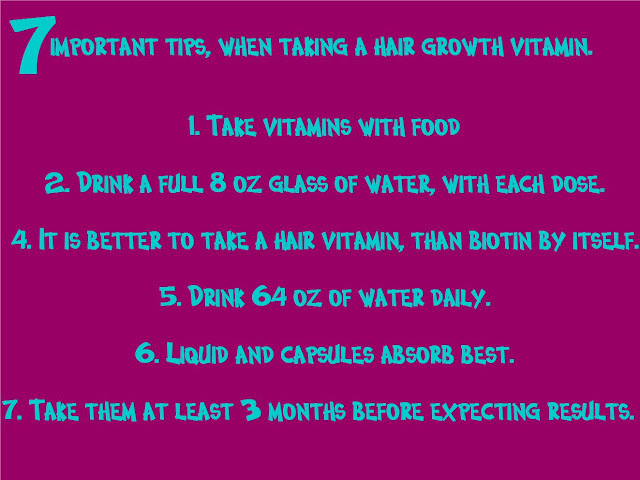 Reach optimum hair growth each month, with hair vitamins! If you only grow 1/8 or 1/4 of an inch per month, adding a hair growth vitamin to your regimen, can be greatly beneficial. 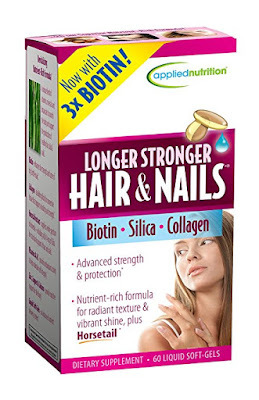 Taking a good quality hair skin and nail vitamin, will make a big difference in how fast your hair grows. A good supplement on a consistent basis can be a game changer for your hair journey. Taking a hair vitamin for only one month is a waste of time and money. Your hair vitamin relationship should be long term. Be sure you are okay with the monthly price. Because you need to invest in a 3 months supply, of whichever vitamin you decide to purchase. Here are some good quality hair skin and nail vitamins I recommend. Great performing at a decent price. Applied Nutrition Hair skin and nail vitamins. I have taken this vitamin in my rotation for over a year. I am well pleased. I like it because it contains: horsetail, silica and collagen. These extras give your hair an extra added boost. I feel my hair grows better and stronger with these. I also love that it is a liquid soft gel. Find these online, CVS or Target. Liquid gold hair growth vitamins. This one is from a black owned company. I like these because they contain several super foods that many of the other hair vitamins do not. Find these, online, Target or CVS drug store. 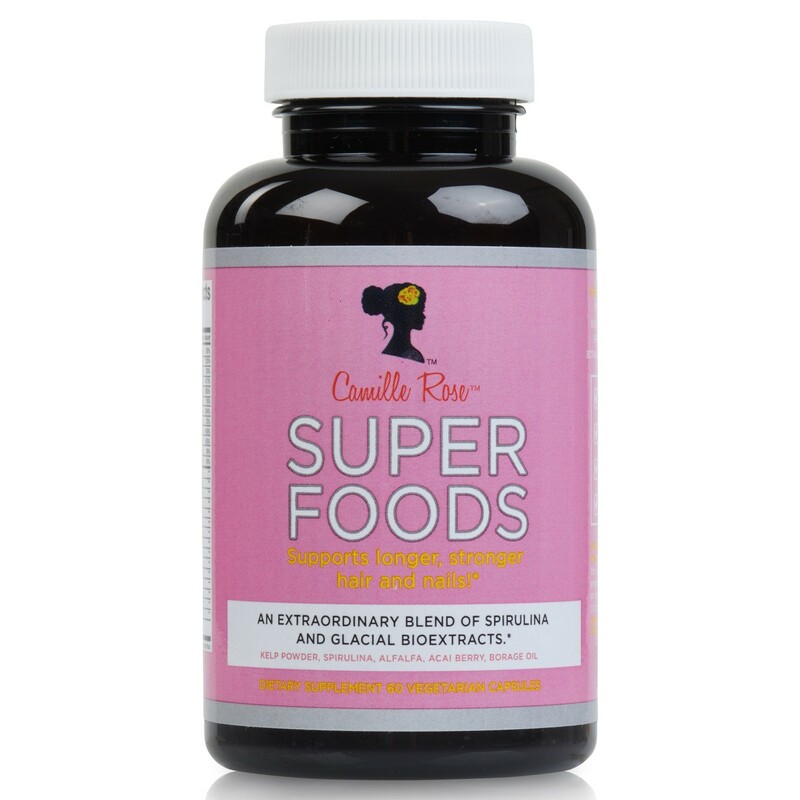 Mielle healthy hair vitamins BUY NOW!